A LADY AND HER MAGIC got a starred review from Publishers Weekly! Publishers Weekly’s top 10 Fall 2012 Romance List! Wolfishly Yours (which will be out in November) has been named to Publishers Weekly’s top 10 Fall 2012 Romance List! The Importance of Being Wicked by Miranda Neville. Avon, Nov.
Wolfishly Yours by Lydia Dare. 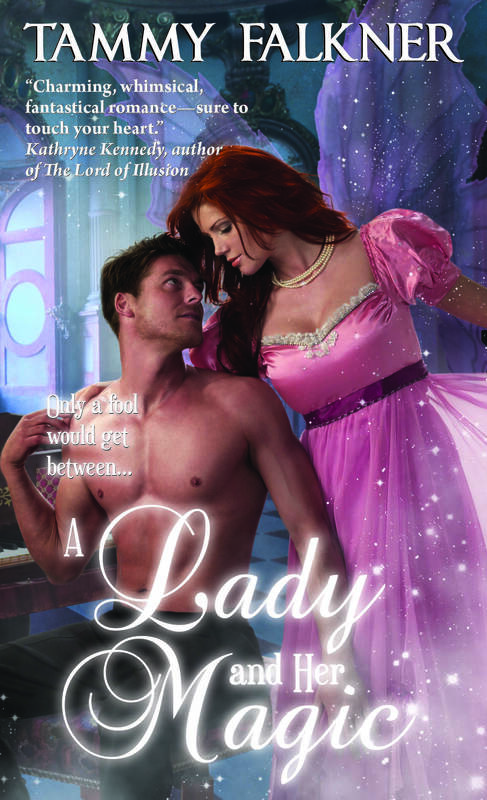 Sourcebooks Casablanca, Nov.
A Lady Can Never Be Too Curious by Mary Wine. Sourcebooks Casablanca, Aug.
Summerset Abbey by T. J. Brown. Gallery, Jan.
Tallie’s Hero by Sara Luck. Pocket, Aug.
Running Wild by Linda Howard and Linda Jones. Ballantine, Nov.
Close Enough to Touch by Victoria Dahl. HQN, Aug. The Inn at Rose Harbor by Debbie Macomber. Ballantine, Aug. When Lightning Strikes by Brenda Novak. Mira, Aug.
Touch Me Now by Donna Hill. Kimani, Oct.